An amazing 40% of properties that are sold in the UK never make it onto the open market. We spend time understanding exactly what you need, whether that's a big garden, being close to schools, being near a station, access to local facilities - the more we understand the better we can fulfill your requirements. We view all properties on your behalf, showing you only those that meet your needs and that we believe are the best properties for you. 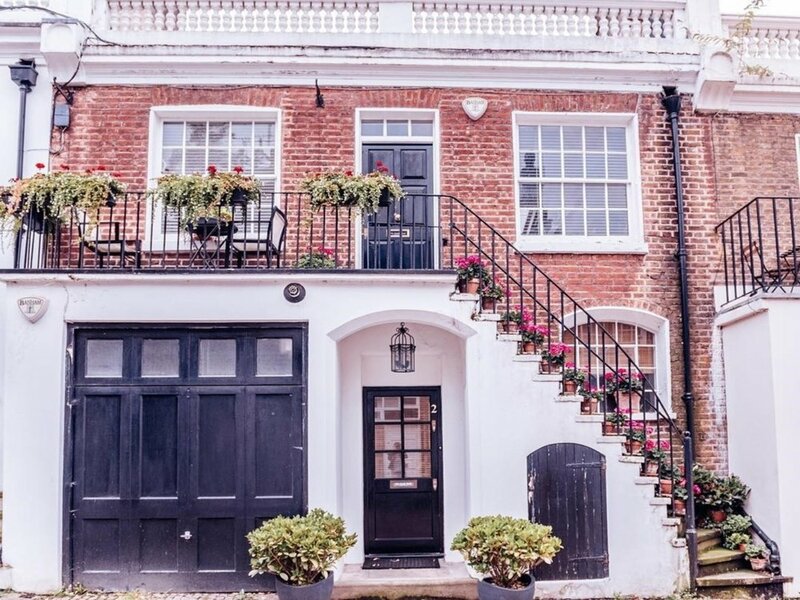 We will only show you properties in your budget and we put our extensive experience of property negotiation into securing you the best possible price. We will not waste your time sending you to see properties that we know aren't right. We work for you, not the property vendors. If you are looking to buy but want to experience an area before settling there, we also provide a rental search facility. We offer the same comprehensive service as if you were buying the house, whether it is previewing properties on your behalf, arranging a tour for you or supplying advice on schools and local facilities.